For our 26 apartments in Taormina, we show actual room availability. Many of tour facilities and entertainment venues can be reached only by car, so travelers should take care and order excursions in advance. Updated information can always be found in the tourist center or hotel. 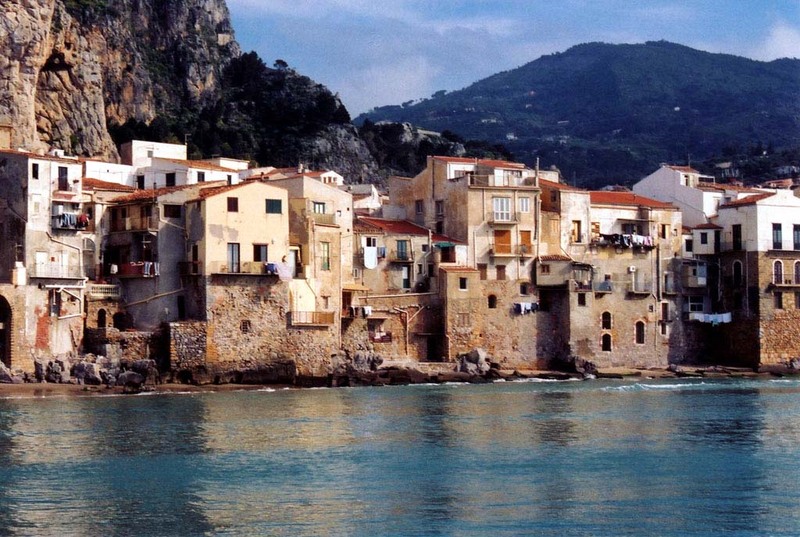 Those who visit Sicily in the summer are sure to take a sun protector. You can burn even during a casual walk around the city. Special beach shoes would become handy in the afternoon, as the sand on beaches is strongly heated. Those planning a trip to Etna should definitely bring warm clothes, as it is always pretty cool at top of the volcano. At the foot of Mount Etna there is a special warm clothes rental, where paying 1-2 USD you can rent jackets, hats, and even warm boots. In case of a doubt, please contact us via the contacts below regarding your booking of an apartment or apart-hotel in Taormina, Italy. OrangeSmile.com provides 26 inexpensive and comfortable apartments in/near Taormina - often with hot deals and last minute discounts.